 As a specialist contractor, StopFire Ltd is a recommended installer of a wide range of leading fire protection products. We are able to offer systems achieving up to 4 hours fire protection to steelwork, service penetrations, compartmentation walls and floors along with other allied applications such as air sealing, thermal insulation. 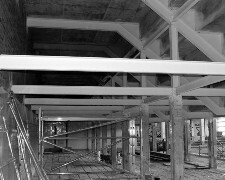 Sprayed Coatings offer a cost effective range of systems for fire protection to structural steelwork. Fast application times ensure our works are completed at an early stage with minimal disruption to other trades.